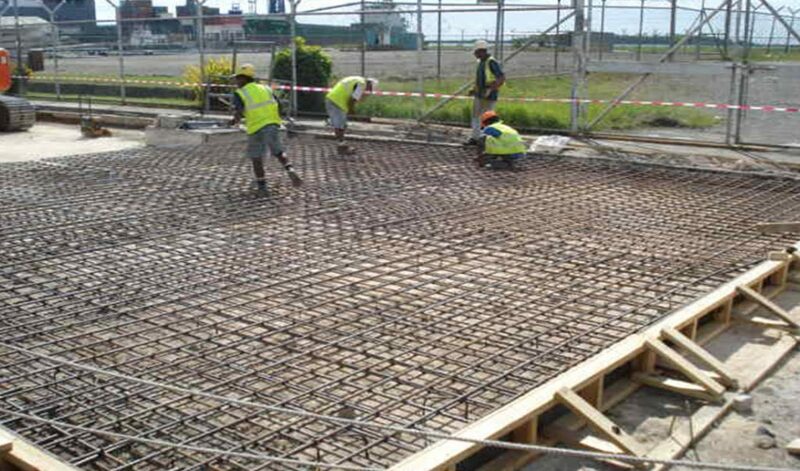 Work Scope: Prepare Sub-base, Place all reinforcing, Place and Finish All Concrete areas. Builder: Lomac Construction, 8 Storey Building. Work scope: Place all Concrete Toppings on Double Ts Precast. Work scope: Render Plant, Remove existing structures and Design and build. New Concrete Retaining Walls, Drainage ,Pavement Slabs Hatchery, Design and Build Concrete Retaining Walls and Pavement Areas including, Structural Repairs. Qalito Farm, Prepare and Pour 4 x 1100 sqm Chicken sheds. Work scope: Mobilise Batching Plant ,Prepare and Pour all concrete (2000sqm) including Cantelever for precast walls, Placing precast walls. 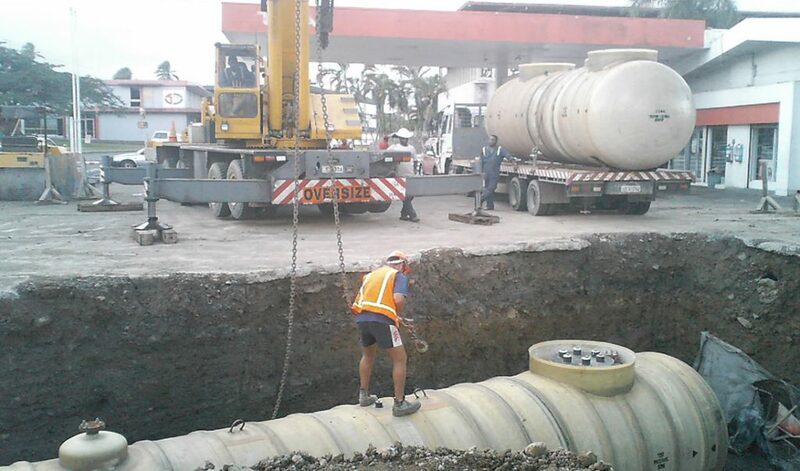 Demo existing slab, excavate tank pit & pipe trench, reset 2 x 50000l tank, back fill with free draining aggregates concrete area to match the existing.